Regulation, Testing and Research - Start Shopping Smart! Not all oils are manufactured equally – lean what to look for, and when an oil might be a scam! 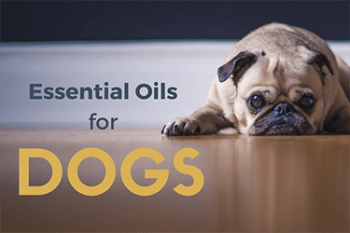 Essential Oils have many amazing and scientifically proven health benefits. Sign up to our newsletter, or follow along in our knowledge center to stay up to date on everything essential oils. We are your #1 resource for publishing cutting edge industry research, trends, and breaking new oil benefits. Buying pure, high-grade essential oils doesn’t have to be expensive – just buy smart. The USDA Certified Organic Seal is the only recognized standard for organic essential oils. 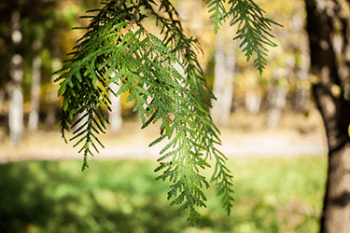 In order for an essential oil to be considered USDA organic, it must meet all USDA production, labeling, manufacturing and sourcing requirements. There are four organic labeling categories a product may be classified under. 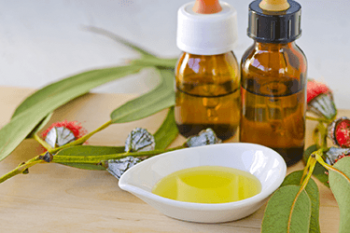 As the demand for essential oils increases, new terms have been introduced to describe the oil’s purported quality as a way of remaining competitive in the marketplace. Of these terms, ‘Therapeutic Grade Essential Oil’ is commonly displayed on labels and in advertising. It’s important to note that with no standard definition, or pre-market approval by the FDA, the term ‘Therapeutic Grade’ is simply a marketing term, and does not indicate an oil’s quality or purity. 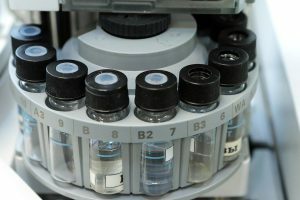 Gas chromatography-mass spectrometry (GC/MS) is one of the most popular and standardized methods of testing essential oils. This form of testing allows scientific researchers, suppliers, manufacturers and businesses to determine the essential oil purity and quality. Results are often compared against a reliable sample to determine optimal quality, or changes from batch to batch.